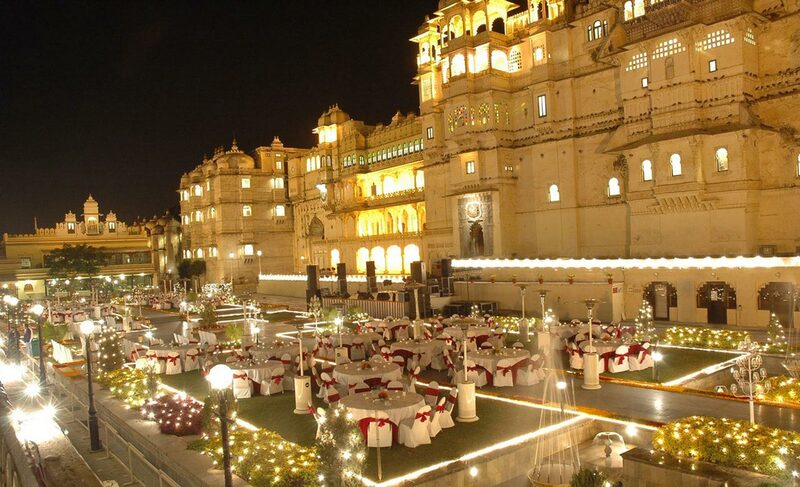 Udaipur Weddings Pvt Ltd is a destination wedding planner in Udaipur. 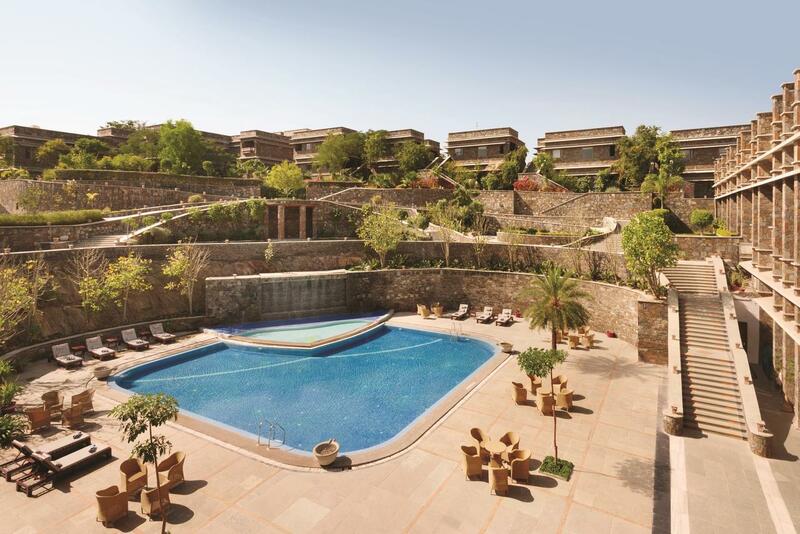 We have more than 10 years of industry experience. 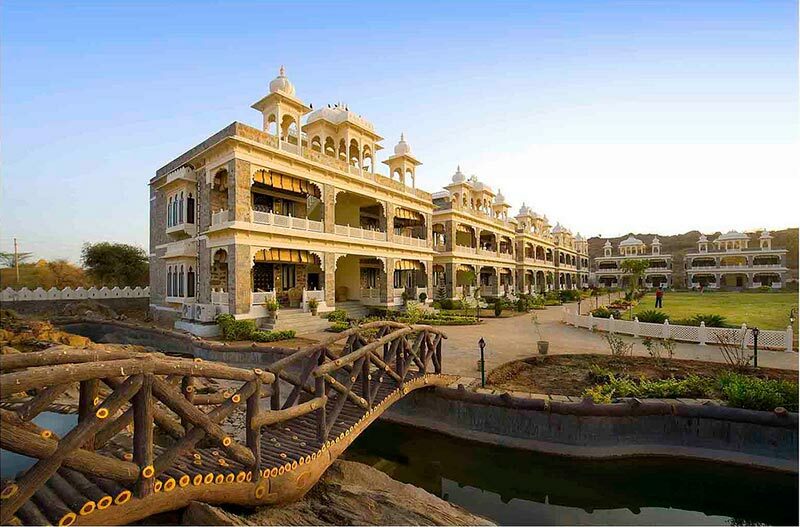 We organize marriages at various exotic locations of Udaipur. 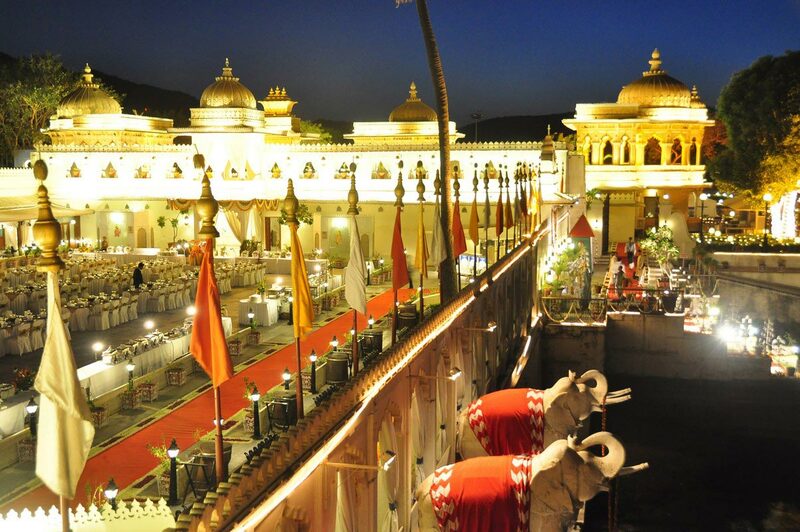 We are the best wedding management organizer and planner in Udaipur to cater to your customized weddings needs. 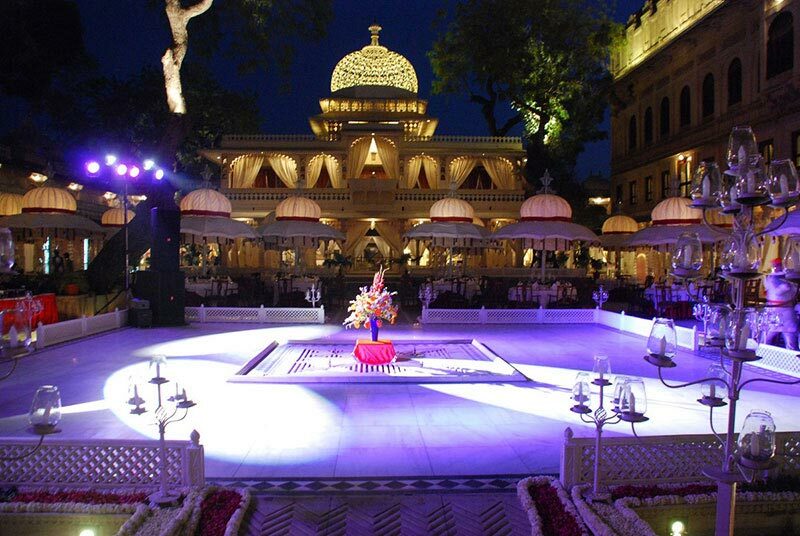 We have performed more than 450 weddings. 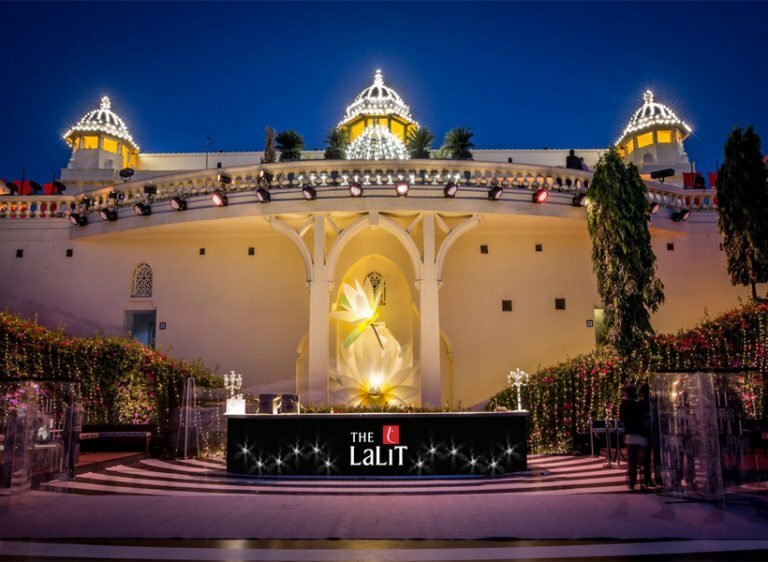 Our team of experience professionals will take all the worries out of your marriage planning and will provide you unmatched and customized experience of the most important day of your life. 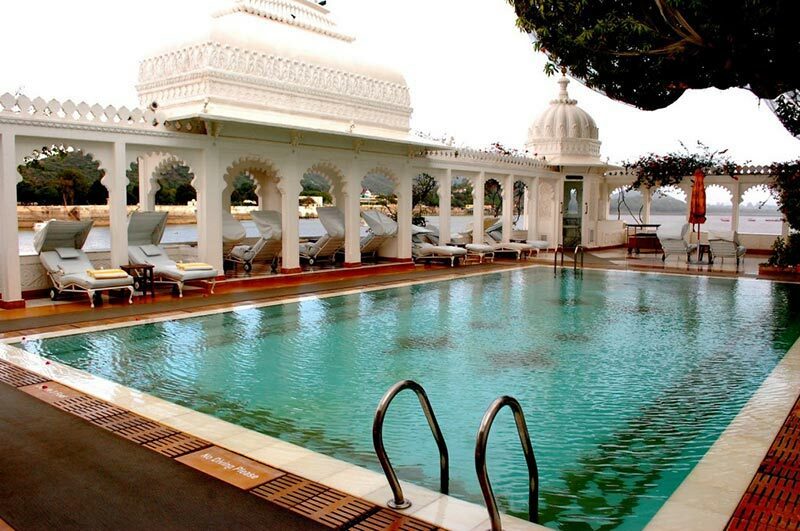 We have catered to people across the world for their destination wedding according to their budget and preferences. 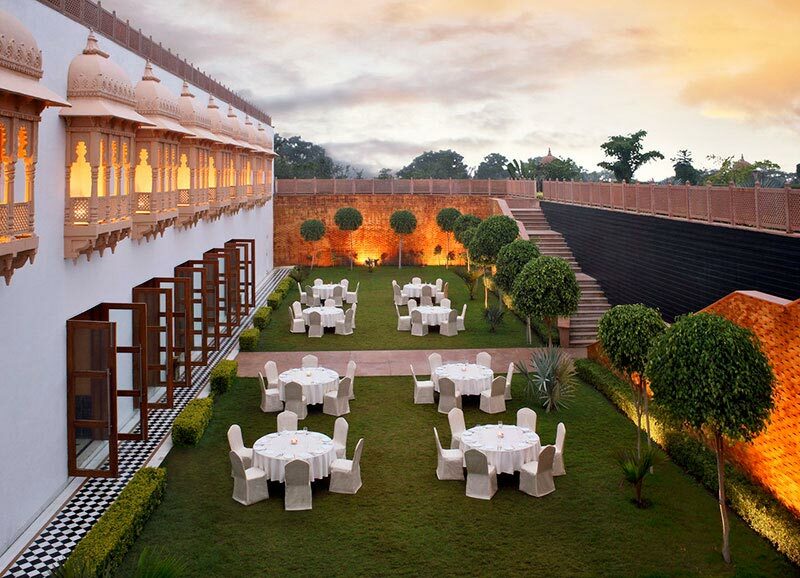 We have handled weddings that have more than 250 guests. 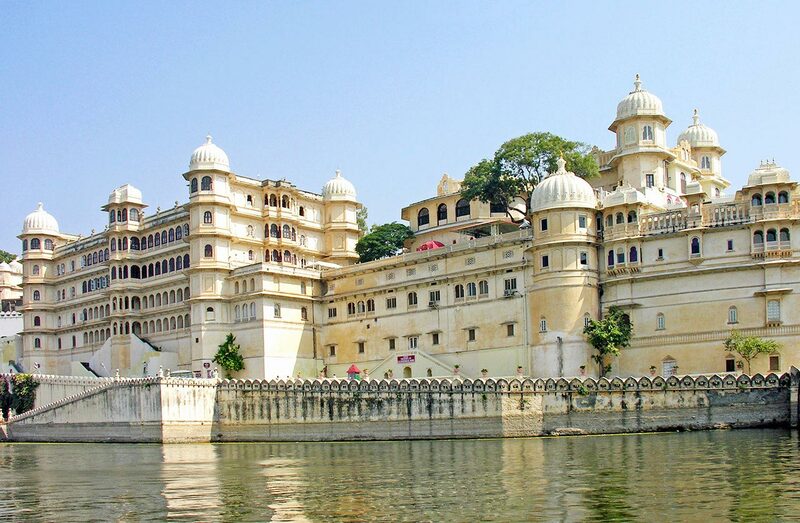 We have performed the weddings the best venues of beautiful Udaipur like The City Palace Udaipur, Zenana Mahal Udaipur, Udai Kothi Udaipur Udai Bagh Udaipur, Jag Mandir Island Palace Udaipur, Devigarh Palace Udaipur, Chunda Palace Udaipur. 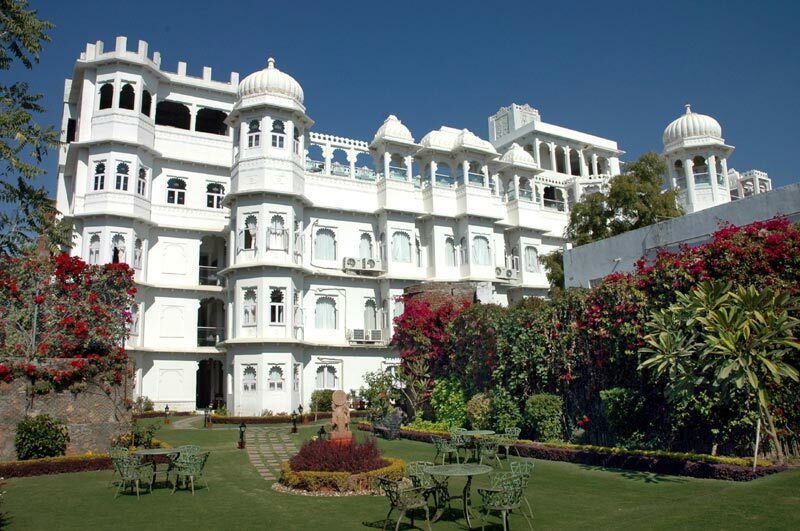 Udaipur Weddings is the best destination wedding planner and organiser in Udaipur. 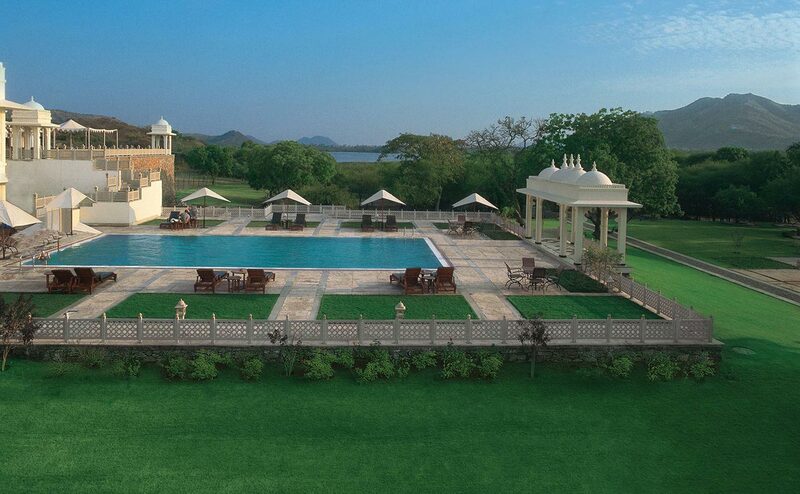 We have taken more than 450 projects so far. 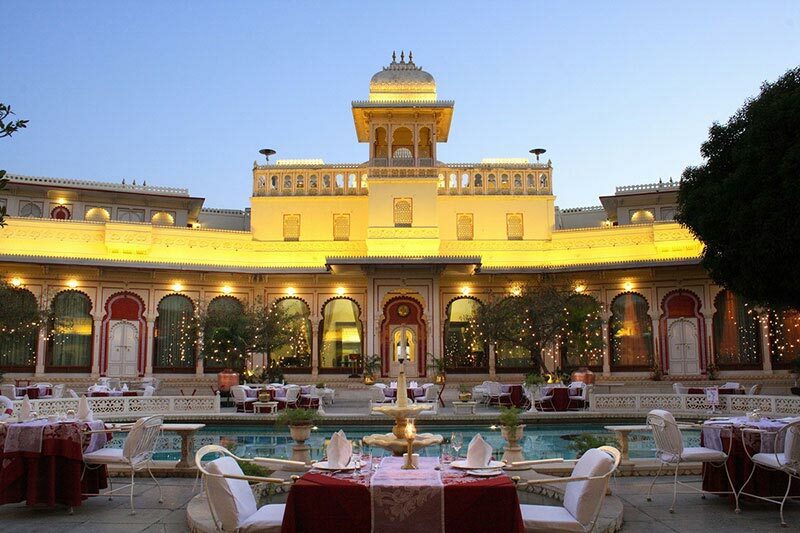 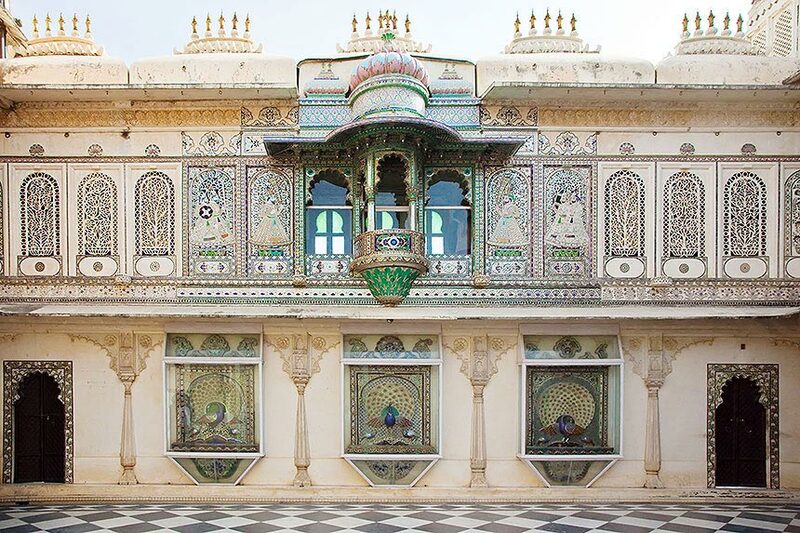 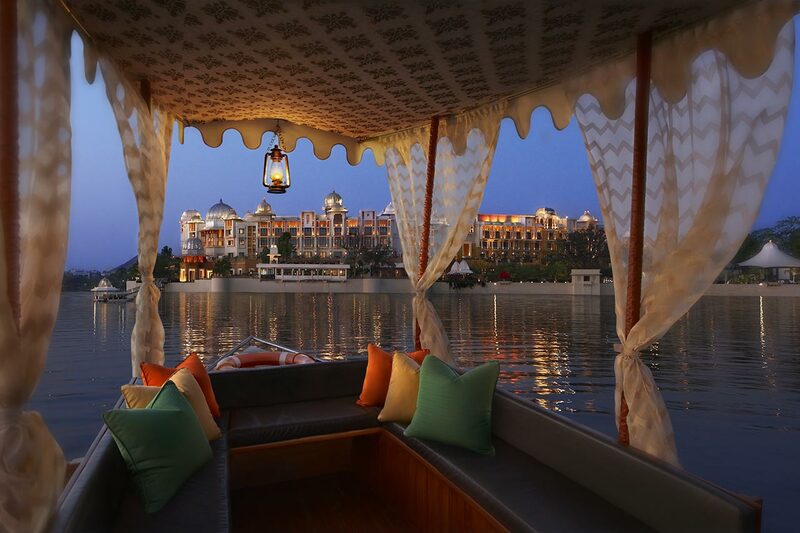 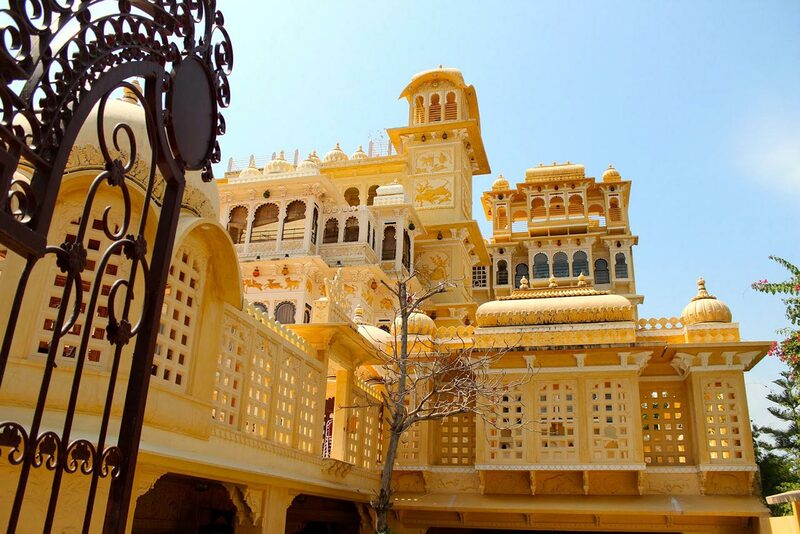 Planning for a Destination Wedding in Udaipur?